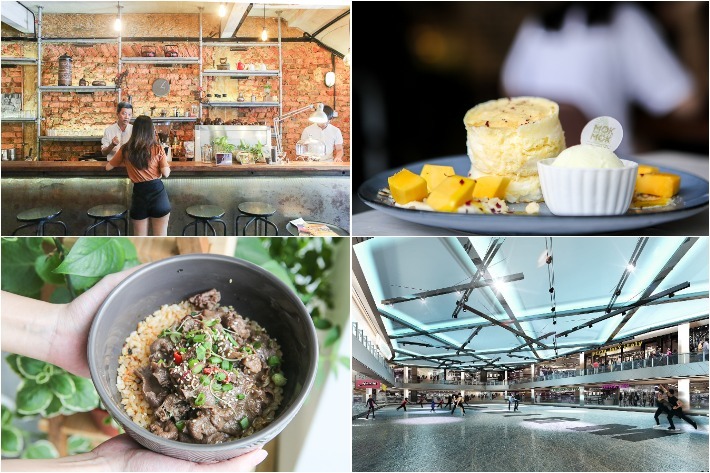 Situated just a 25-minute drive away from Woodlands Checkpoint in the area of Taman Mount Austin, Urban Artisan Cafe is a dessert cafe that serves aesthetically-pleasing, colourful soft serves that will be a feast for both your stomach and your eyes. 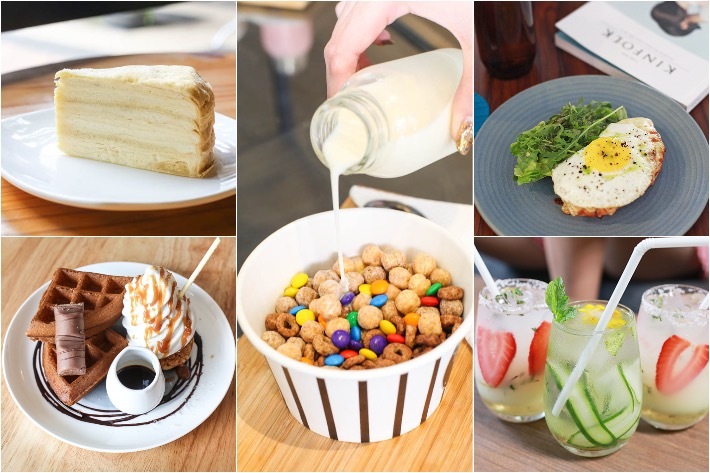 If you’ve been dying to try AquaS, a popular dessert parlour originating from Sydney, but have never gotten the chance to, this cafe is a pretty darn good (and reasonably cheap) alternative to try. 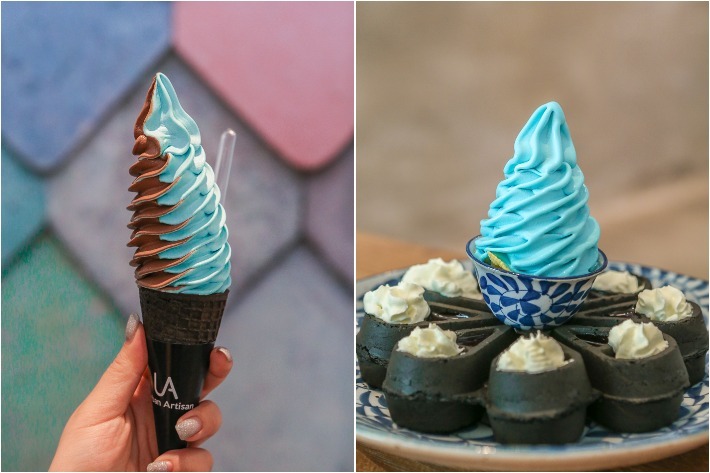 Boasting multiple outlets across Malaysia in Kuala Lumpur, Penang and Johor Bahru itself, Urban Artisan Cafe is best known for its gorgeous soft serve that tastes as good as it looks. 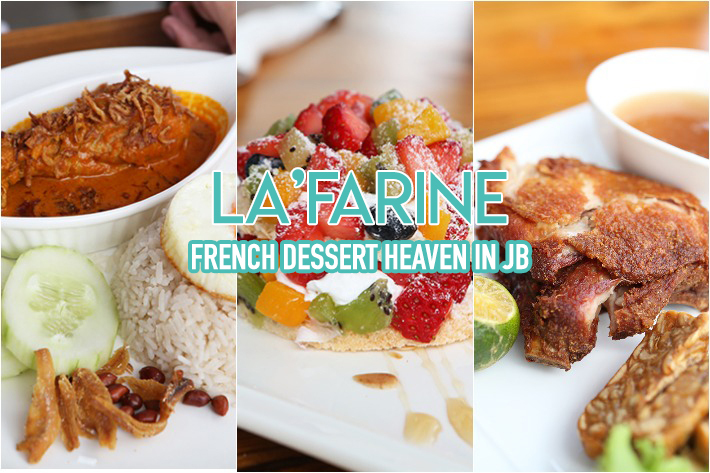 Here’s what you can expect in this gorgeous dessert cafe in Johor Bahru! Johor Bahru is a popular travel destination for many Singaporeans. 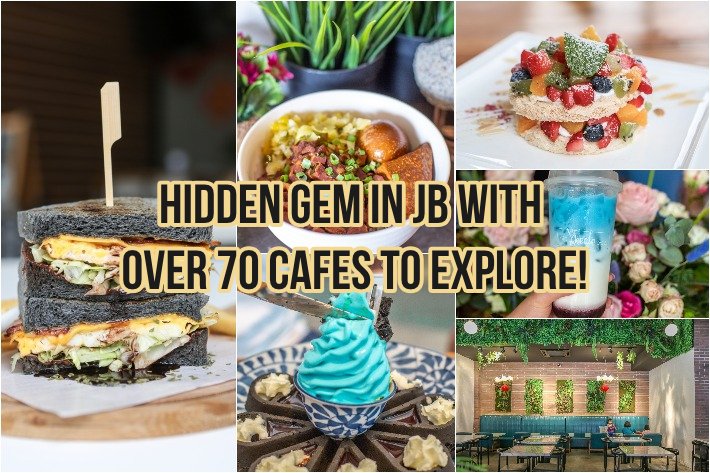 Be it a day trip or a short weekend getaway, Johor Bahru is a haven for one to indulge, have fun and pamper yourself like royalty, regardless of age and interest. 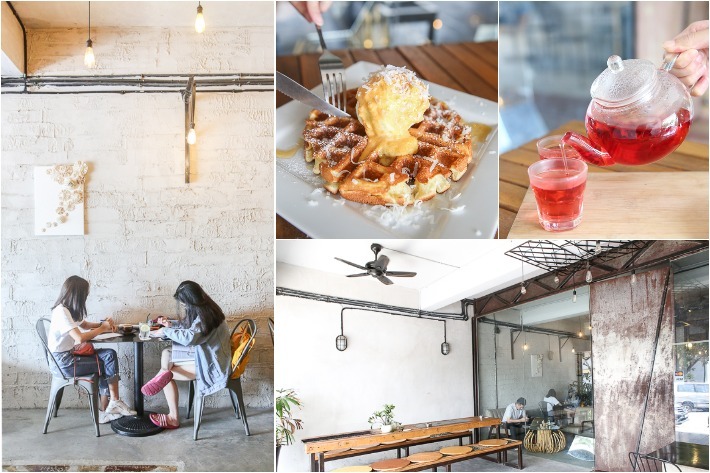 Situated in Pelangi, Johor Bahru is Ink N Water, a well-known café that has been around for the past few years. 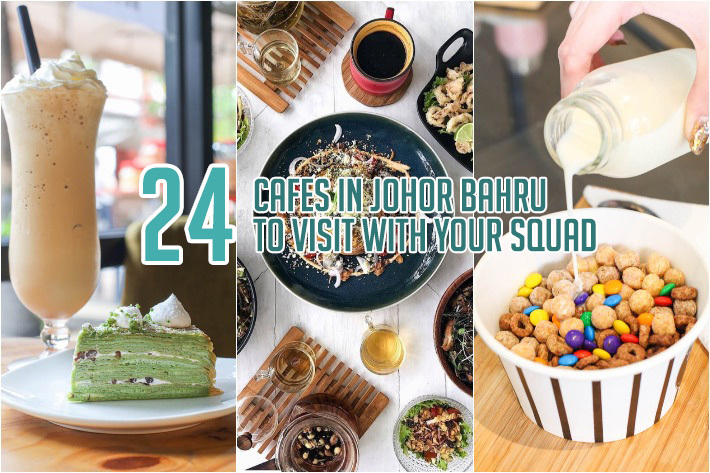 It takes just a 10-minute drive from the immigration checkpoint close to Johor Bahru City Square to get to Ink N Water and it is not uncommon to see Singaporeans amongst the locals over there. 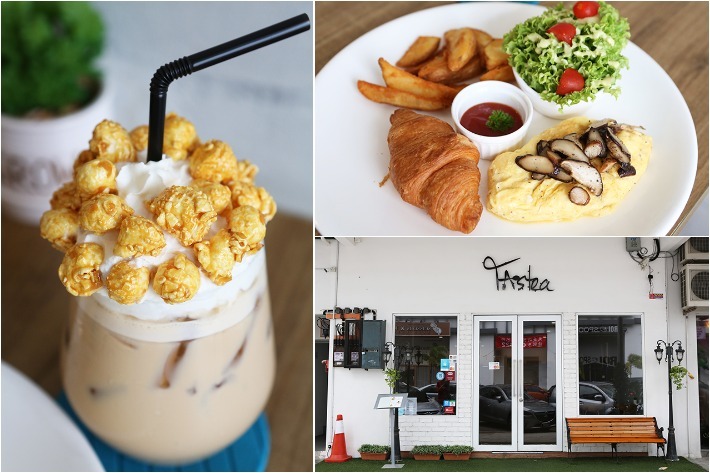 This café whips up a wide range of dishes, ranging from pasta to pizza to meatballs and salads. Coffee lovers will also be pleased to hear that they have a myriad of caffeinated drinks, made with coffee beans sourced from both Ethiopia and Brazil.